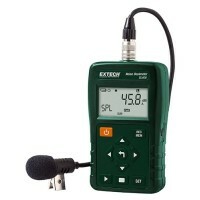 Sound level meters are commonly used in noise pollution studies for the quantification of different kinds of noise, especially for industrial, environmental and aircraft noise. Exposure to high levels of noise may cause hearing loss, create physical and psychological stress, reduce productivity, interfere with communication, and contribute to accidents and injuries by making it difficult to hear warning signals. 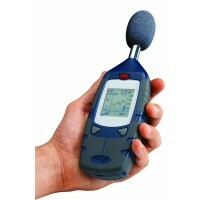 As a leading provider of environmental testing equipment, ems carries sound level meters and noise dosimeters from top brands such as Casella, Extech, and Sensidyne.